Funk R&B Gospel 45 - Ziontones - Working For Jesus - ABC-Songbird - VG++ promo! Black Gospel 45 - Southern Six - Not On Easy - Jadel - NM mp3 - killer! 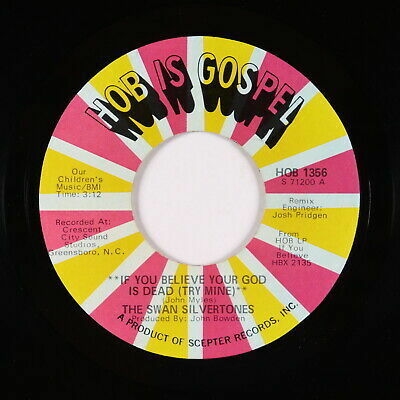 Funk Gospel 45 - Salem Travelers - Tell It Like It Is - Checker - mp3 - killer!